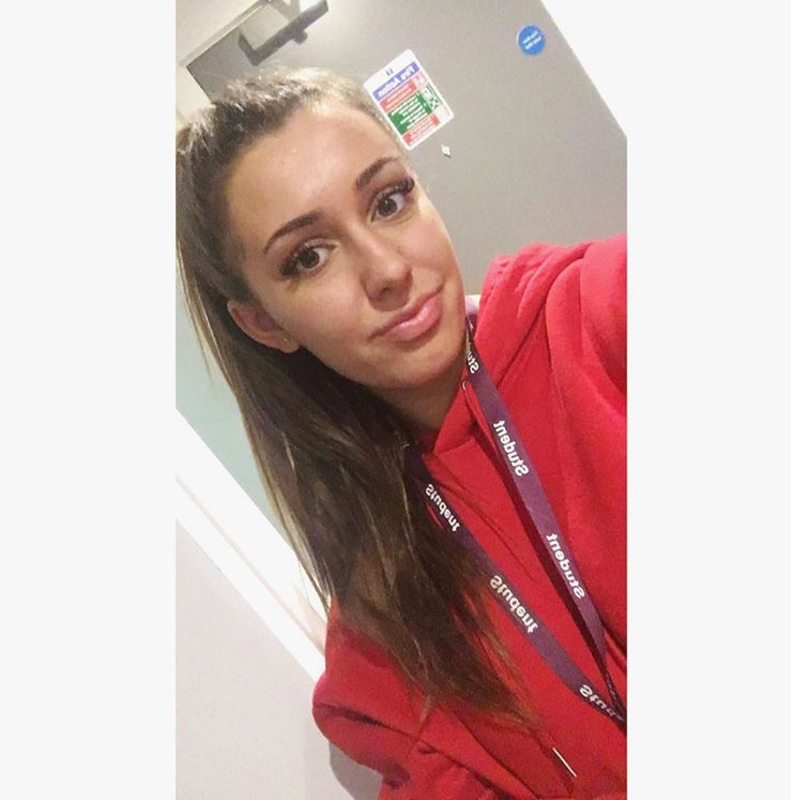 My names Lauren, I am a Health and social care student at the University of Chester. I currently have a part time job working for the national trust on a Friday and Saturday. I'm looking for another part time job for the days I am living in Chester to help raise a bit more money. I'm available week days after uni and free all day on a Wednesday. I have volunteered in a local primary school for around 2 months promoting the importance of creative activities to primary school children. this consisted of me taking part in the activities with the children and also teaching the children about different activities. I have experience with baby sitting as I have been baby sitting my 5 year old cousin from 1 year of age. I have cared for him for a whole week and I sometimes care for him weekends. When baby sitting my cousin it consist of cooking him tea, making his school dinners, breakfast, getting him ready, taking him to school, picking him up, taking him out etc. I may also be able to work some days/nights in school holidays.